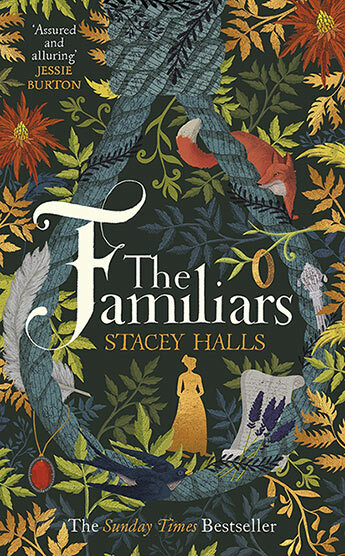 'Assured and alluring, this beautiful tale of women and witchcraft and the fight against power was a delight from start to finish' - Jessie Burton, bestselling author of The Miniaturist. Then she crosses paths by chance with Alice Gray, a young midwife. Alice promises to help her give birth to a healthy baby, and to prove the physician wrong. As Alice is drawn into the witchcraft accusations that are sweeping the North-West, Fleetwood risks everything by trying to help her. But is there more to Alice than meets the eye? Soon the two women's lives will become inextricably bound together as the legendary trial at Lancaster approaches, and Fleetwood's stomach continues to grow. Time is running out, and both their lives are at stake.